Just How Truthful Has Howard Kurtz Been About His Business Interests? 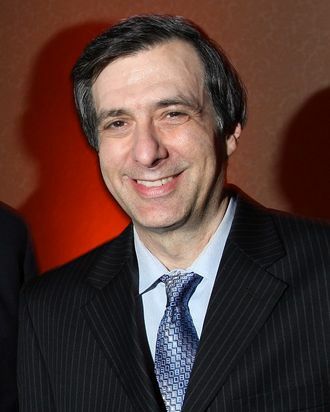 Howard Kurtz, the one-time CNN and Daily Beast media critic who left both for Fox News last year, apparently lied about his financial ties to an unsuccessful news website he contributed to, called the Daily Download, Gawker reports. Kurtz repeatedly denied he had any association with the website beyond contributing as a freelancer, but Gawker’s J.K. Trotter found documents indicating he donated $50,000 to the site, and may have been paid more than $100,000. That involvement is pretty tame as far as the online-media business goes, but as Trotter points out, lying about it is not.